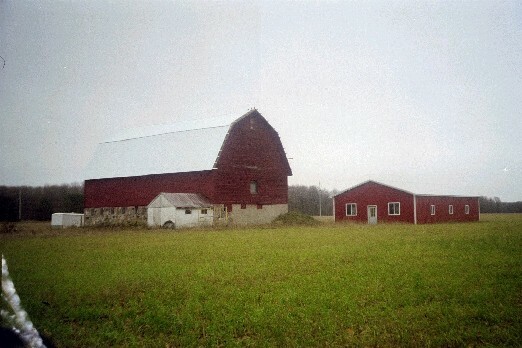 In recent years, historians and preservationists have given increasing attention to barns and buildings related to agriculture. 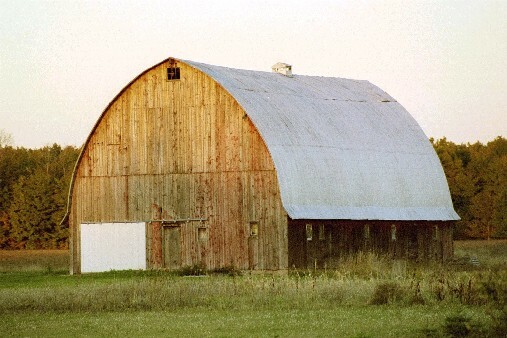 Some people have long been interested in barns and are saddened to realize how quickly they are disappearing from the rural landscape. 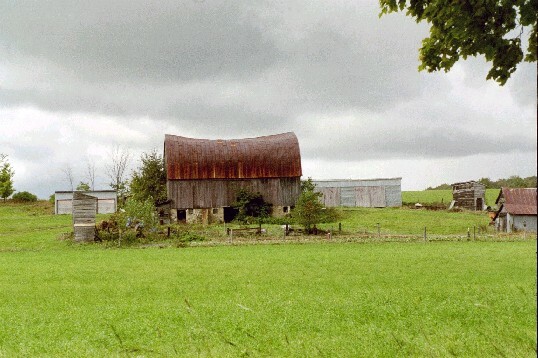 At the beginning of the 1990s, virtually no factual information existed about the number and general condition of structures still standing on Michigan's rapidly dwindling farmsteads. 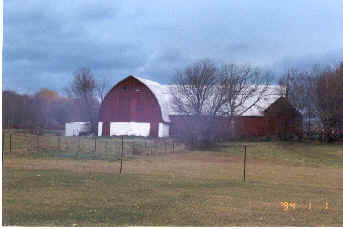 As a result of interest, the Michigan Barn and Farmstead Survey was introduced and piloted in Isabella County. Since then, many more communities are investing time and energy to help survey each county in Michigan. 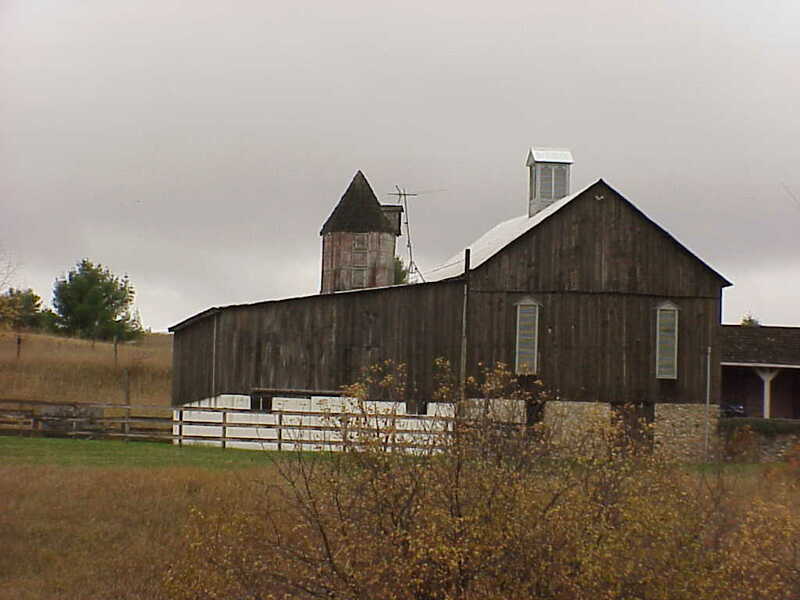 The purpose of this survey is to identify and document rural buildings and farmsteads that contribute significantly to the unique character of a community or illustrate its agricultural development.  For more information about the purpose of this survey, please click here. 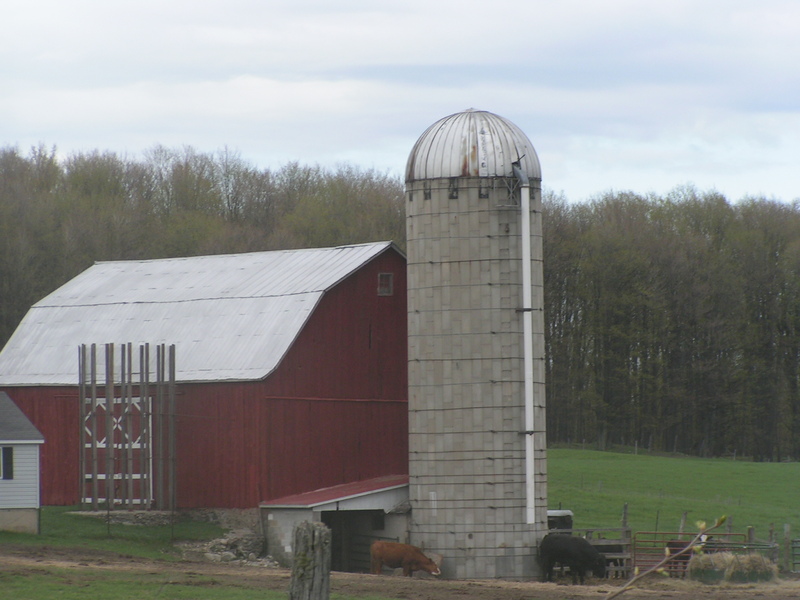 In Otsego County, Michigan State University Extension partnered with the Otsego County Historical Society to identify and document the historic barns and farmsteads. 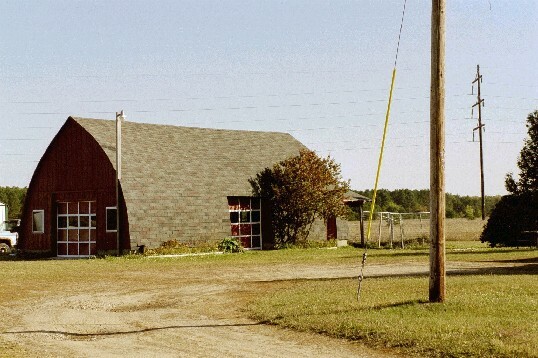 Volunteers from the community were invited to a training session where they learned how to survey and photograph barns and other farmstead structures. 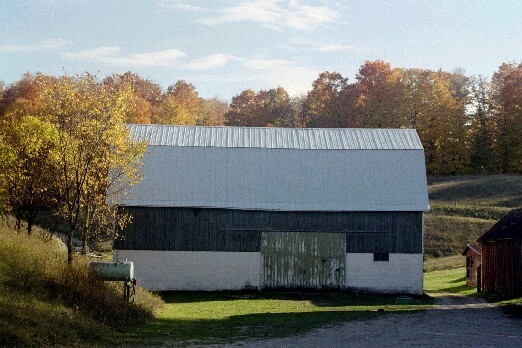 The photographs that were taken can be seen below, divided up by each township. For more detailed information, please visit the Otsego County Historical Society, or contact Michigan State University Extension at 989-731-0272.